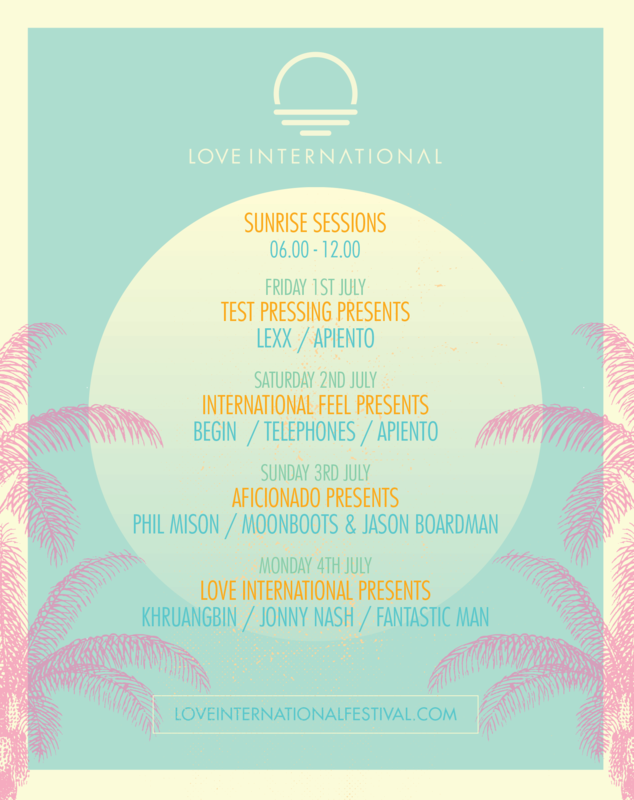 Many of us went to Croatia last year for the Garden Festival and this year its back under a new name – Love International. 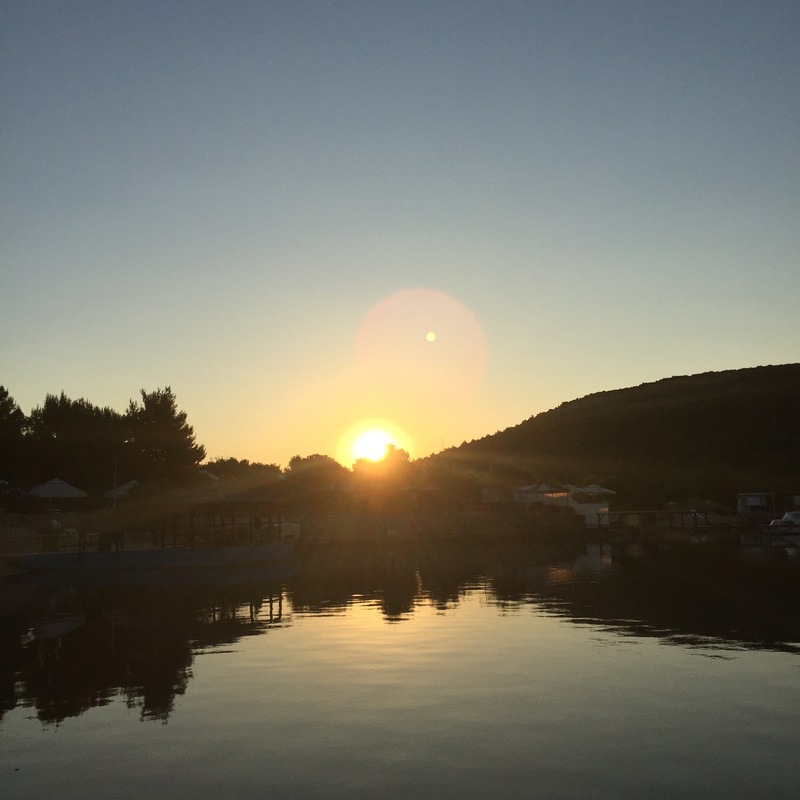 I was lucky enough to do one of the Sunrise Sessions last year and it was the first time that they had tried it – playing music in the woods right next to the Adriatic (I took that photo above from by the decks) to those coming down from the club in the hills at 6 a.m. Honestly, it’s pretty heavenly. If you want to see more pictures click here but people are pretty spaced out and you get to play beautiful trippy head music for people to dance to in a little glade. This year they are making more of it with added sound system and also a line up over five days of the festival. I am involved in two of the days. I am doing a Test Pressing session with Lexx and one more DJ to be announced and also an International Feel session with myself, Begin (live I think which would be just perfect if it is) and Telephones. 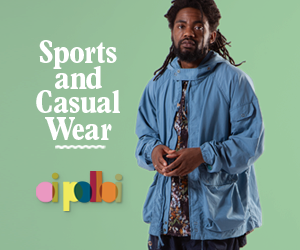 There is Aficionado with Moonboots, Phil Mison and Jason Boardman on another day and Love International with Jonny Nash and company. Strong! 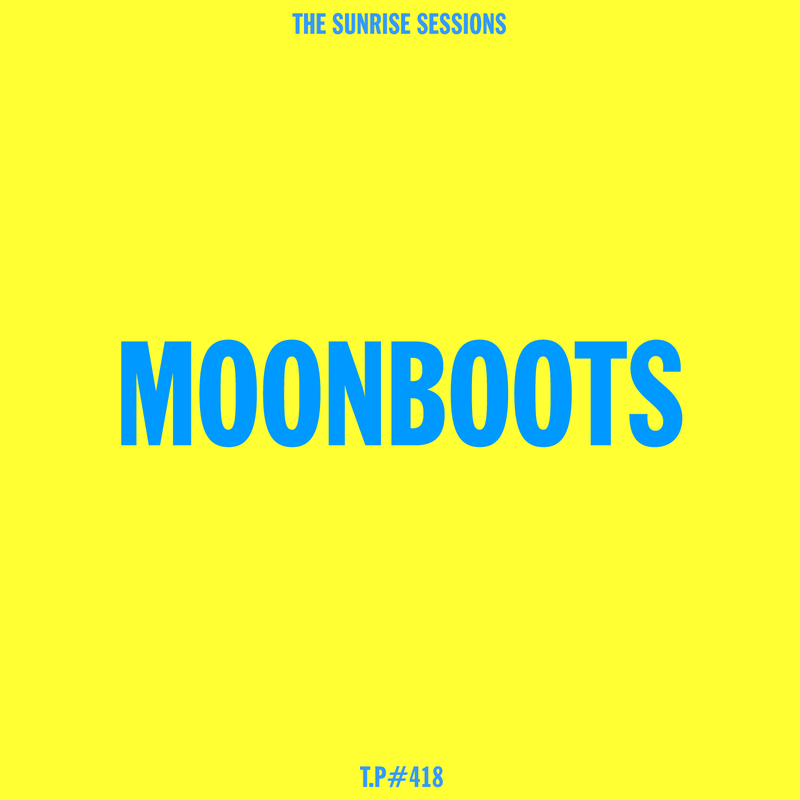 We said we’d speak to a few people playing and ask them to do us a mix with these Sunrise Sessions in mind so over the coming weeks you’ll get mixes from Phil Mison, Lexx and me in that vein. So first up in our little mini series is the great Moonboots. Enjoy this trip.